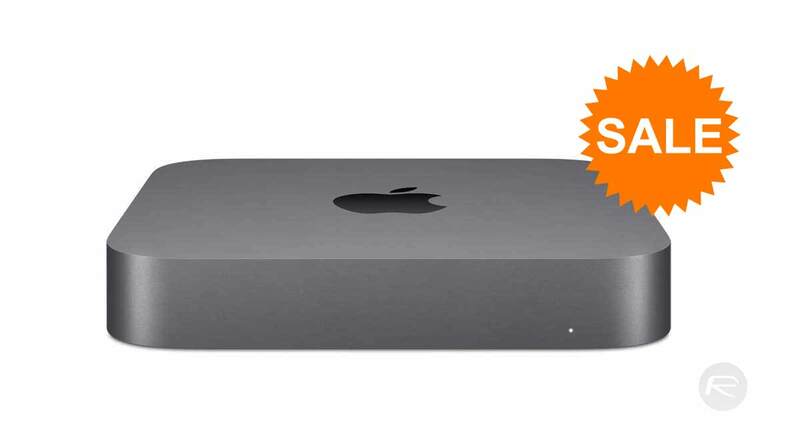 Amazon, in conjunction with Cupertino-based Apple Inc., is offering some very appealing deals on the latest Apple Mac mini hardware. Introduced just a matter of months ago, this 2018 Mac mini represents the first revamp for this range in four years and represents the cutting-edge of what Mac is capable of. Apple’s brand new Mac mini has been “re-engineered in no small way,” which is the tagline that the company is choosing to go with. This basically means that the new Mac mini is revamped and a lot more powerful but the changes don’t reflect the size of the machine. The hardware ships with blazing-fast all-flash storage, USB-C Thunderbolt 3 ports, and is the perfect machine for consumers to get jaw-dropping performance. Looking at the deals below, if you opt for the 3.6GHz quad-core model with the Intel Core i3 processor then you can expect to make a saving of 10% on the recommended selling price. If you opt for the 3.0GHz 6-core model, which incidentally bumps the internal storage capacity up to 256GB, then you are going to get a saving of 10%, also. Given that this is a brand new machine and the latest model then this is an excellent level of saving for one of Apple’s newest machines. If you are interested in purchasing a Mac mini then you have made the correct choice. Apple has put a lot of effort into this machine after letting the mini range stagnate for approximately 4 years. Now, with this hardware, consumers have the perfect solution to be deployed in the home, office, or used as a server farm for companies that have to have these things running 24/7 to satisfy their requirements. Grab the purchase right now while you can.